HTE is always available to provide the rental equipment you need to get the job done. We offer diesel and electric rental compressors, and rental air dryers, to help you decrease downtime and maximize production. Industrial complexes served include petroleum and gas refineries, chemical plants, pipeline constructors, cement plants, electrical generation stations, and general industrial plants. EPA and pressure related requirements vary greatly across such different industries, so please be sure to specify if you require a Tier IV 485HP machine, or if you need a high pressure compressor system. 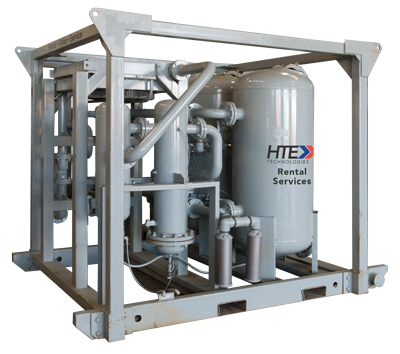 Whether your compressor or air dryer is down, you need to meet rising production demands, or need temporary increased air supply, contact HTE for a solution no matter what time or where you’re located. We can help! stationary compressor systems, we have the machine to get your production up and running right away. Renting compressed air provides all the same advantages of owning the equipment without the added ownership expenses. 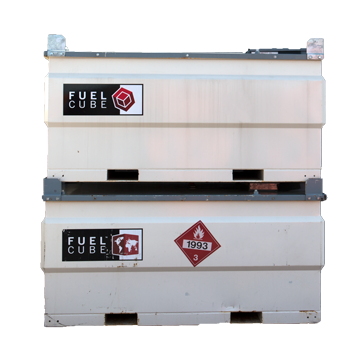 Save capital and money on costly repairs and maintenance while reducing halts in production. Our team of rental specialists is on hand to help with any questions or support needs you may have. They can assist with choosing the best equipment for the task at hand, installation, and upkeep. Available 24/7/365 and ready to respond to any crisis or emergency, the HTE Rental Services team has the knowledge needed to help with any short-term or long-term rental needs. Our rental customers come from all industries including automotive, pipeline, food processing, packaging, mining, power plants, chemical and more.